Description: The idea behind Ya Rab is to show how Islam has been used as a tool to propagate terrorism. The film focuses on issues where so called self proclaimed Maulanas (Islamic Preachers) misinterpret The Quran and its real meaning to breed terrorists and terrorist activity. Ya Rab is a genuine effort to show the right face of Islam and to guide the misguided on the right path.The idea behind Ya Rab is to show how Islam has been used as a tool to propagate terrorism. 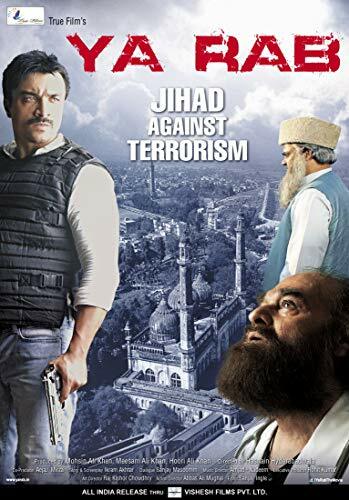 The film focuses on issues where so called self proclaimed Maulanas (Islamic Preachers) misinterpret The Quran and its real meaning to breed terrorists and terrorist activity. Ya Rab is a genuine effort to show the right face of Islam and to guide the misguided on the right path.